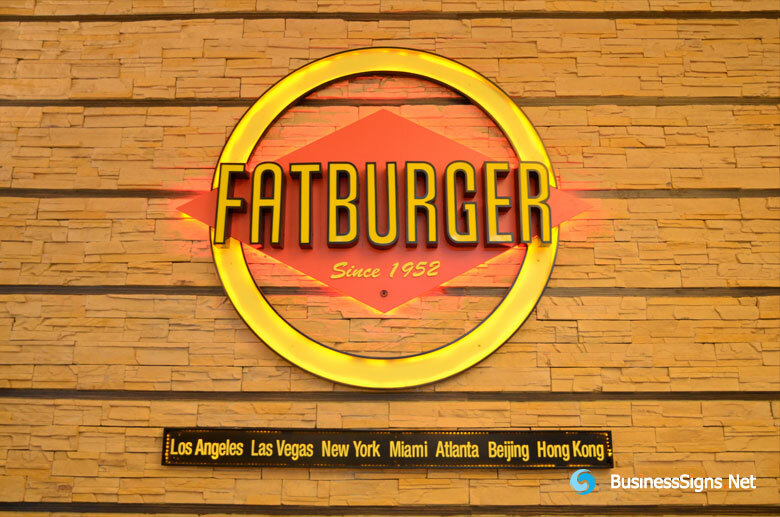 Fatburger is a fast casual restaurant chain. It uses the slogan The Last Great Hamburger Stand. While it is a fast food restaurant, the food is cooked and made to order and the restaurant has a liquor license.